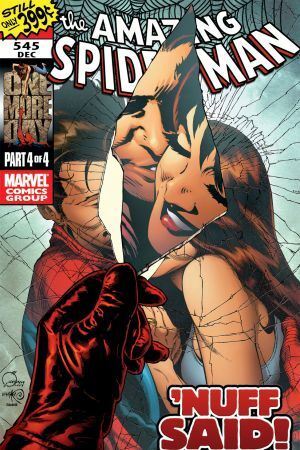 In the aftermath of a super hero Civil War, after revealing his secret identity to the world, the two most important women in Spider-Man’s life are in danger. 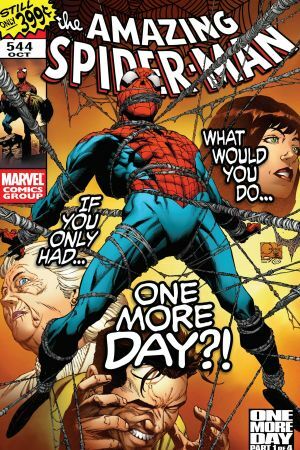 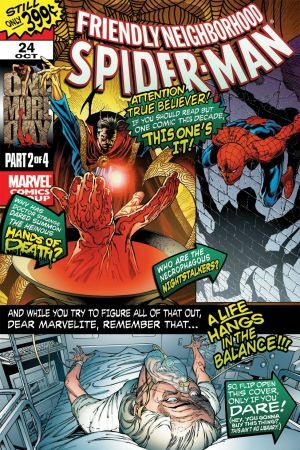 Unless Peter Parker makes an unthinkable decision that would change his life — and his wife’s — forever. 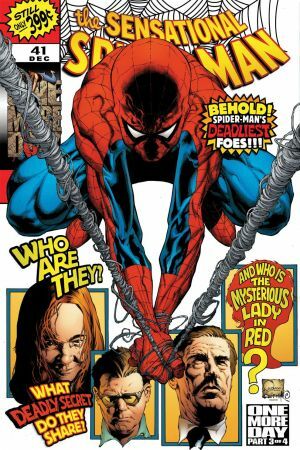 A romance that once seemed written in the stars is now at the crossroads of fate, as Spider-Man and Mary Jane Watson face One More Day.